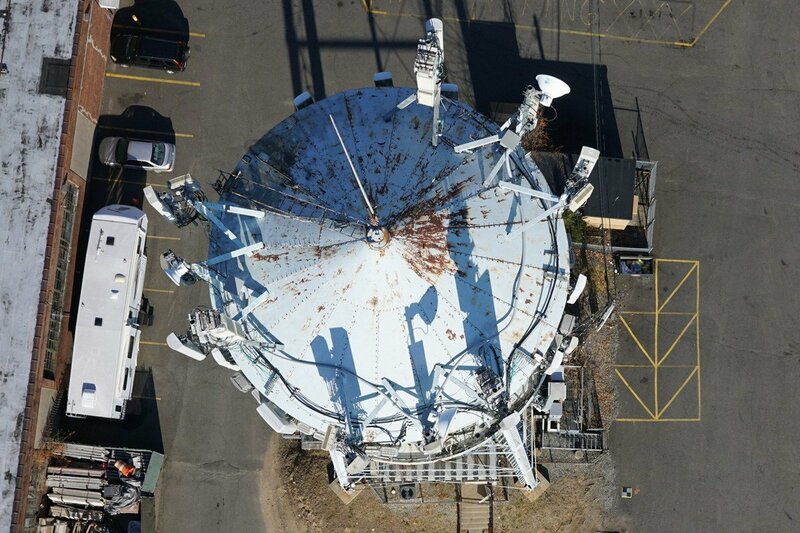 The season’s highest level of visibility is upon us, and the Aerial Photogrammetry team at Control Point Associates, Inc. is ready to provide solutions for your mapping projects. With lower than average snowfall amounts across the North East, now is the time to fly! Control Point Associates, Inc. can provide you with complete mapping solutions, from simple planimetric features such as building outlines and curb alignments to complex digital terrain models and orthophotography. 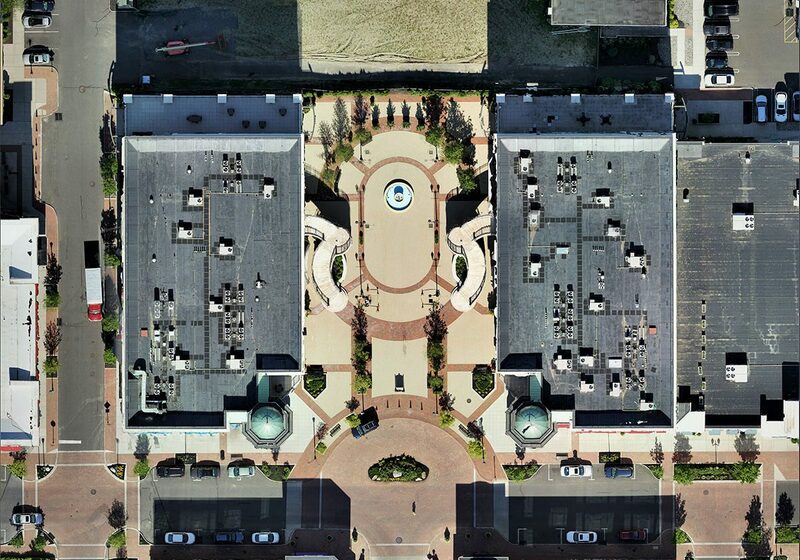 Our aerial photogrammetry team has the extensive experience needed to provide enhanced efficiency, quality, and cost-effectiveness to our regional and national clients. All work is supervised and checked by our in-house photogrammetrist who is certified by the American Society for Photogrammetry and Remote Sensing (ASPRS). 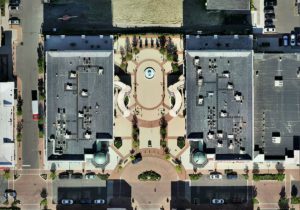 Control Point Associates, Inc. utilizes the highest quality professional UAVs to collect high-resolution aerial images, video, and GPS data for a wide range of applications. UAVs provide convenience and cost-effectiveness to show clients an aerial view of projects, monitoring job sites to better ensure safe practices, inspections of complicated structures such as bridges, utility towers, buildings, and roofs, or to supply accurate 2D or 3D deliverables. Through the collection of survey grade data, Control Point can produce topographic maps and orthophotographs detailing the current conditions of a given area, which can be used for the preliminary design of roadways, site development, facilities management, utility or bridge engineering, and to aid or enhance GIS databases. 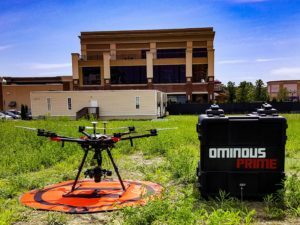 Through extensive experience, technological support, and certified pilots, Control Point can provide increased efficiency, quality, and success to your project goals anywhere in the world. For more information about traditional aerial photogrammetry, email Tim Cooke. To learn about our UAV services, contact Connery Koski. If you have other questions, or are looking to schedule a demonstration of our capabilities, call (800) 668-1819 today!